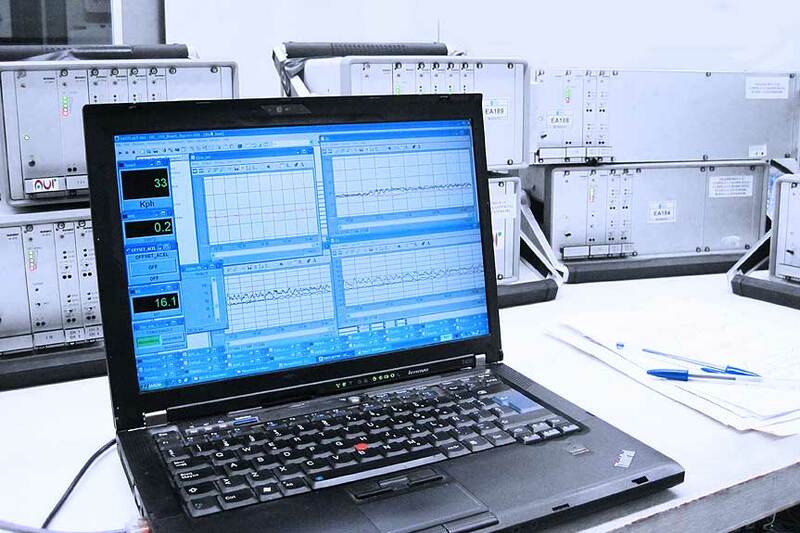 At CETEST we are experts in the measurement of physical variables through the use of the most suitable means and techniques for each application. We own and use a wide variety of state-of-the-art sensors and equipment in our daily test services. Besides, we master advanced post processing techniques as required such as: time domain studies, frequency domain studies, statistical analysis, modal analysis, etc.